Another week, another landmark for Mohamed Salah. 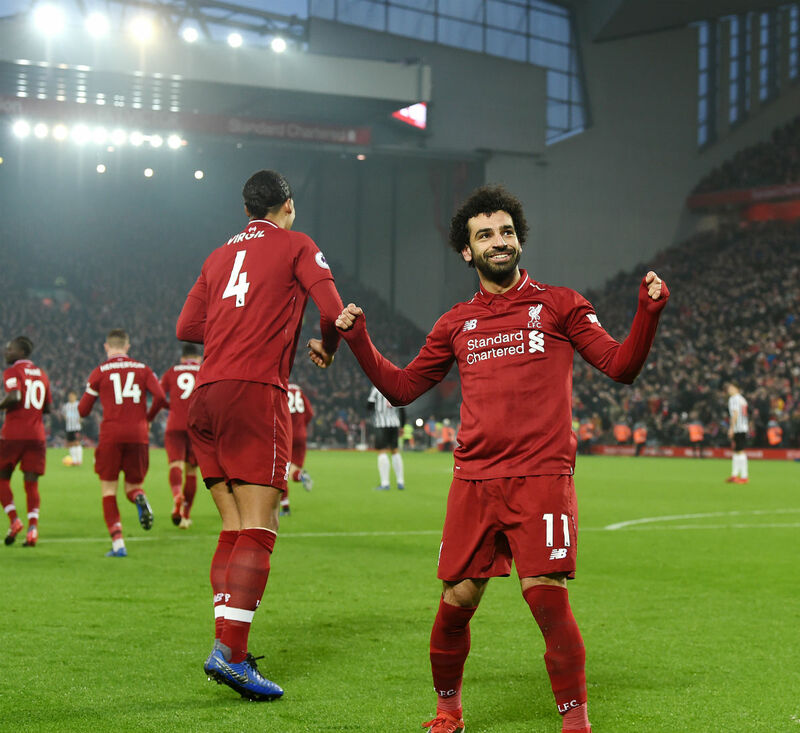 Liverpool’s No.11 scored twice in Saturday’s 4-3 win over Crystal Palace at Anfield to take his Premier League goal tally to 50. 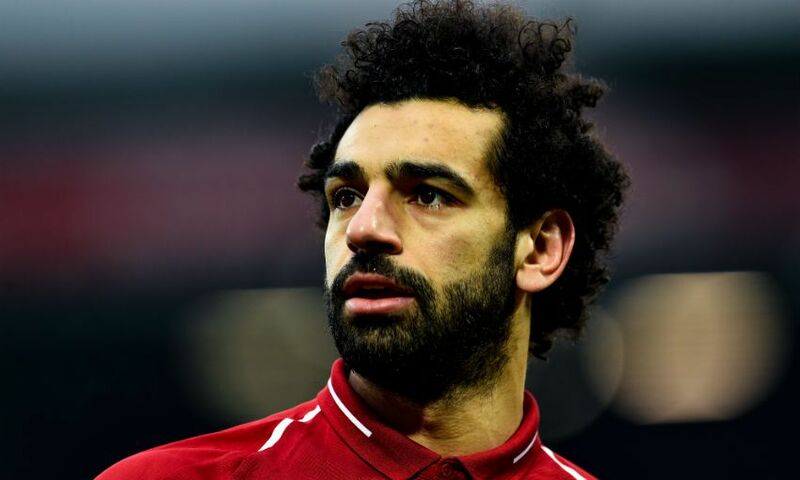 That his half-century was achieved in just 72 appearances means only three players - Andy Cole, Alan Shearer and Ruud van Nistelrooy - have reached the figure quicker than Salah. "An exceptional achievement from a world-class player," was Jürgen Klopp's verdict.